There is nothing like a homemade all-butter pie crust for your pies. 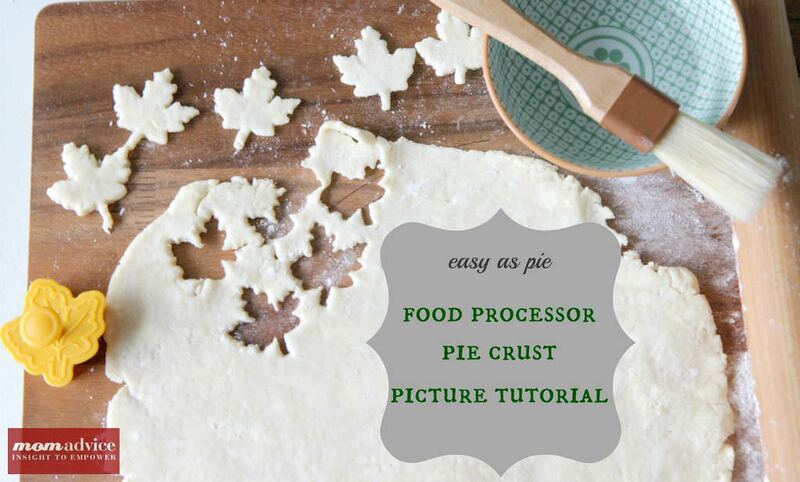 Today I wanted to share with you an easy recipe for preparing an all butter pie crust that you can use creating your food processor. 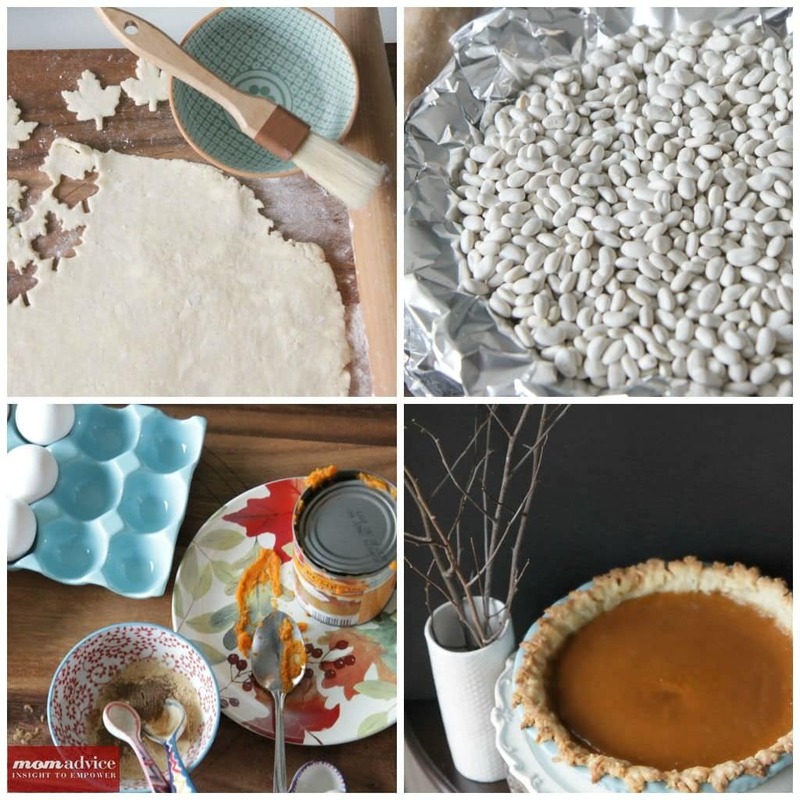 I am providing an, “easy as pie,” picture tutorial for pie crust creating and tomorrow I will share my recipe for an absolutely perfect pumpkin pie for your Thanksgiving feasting. 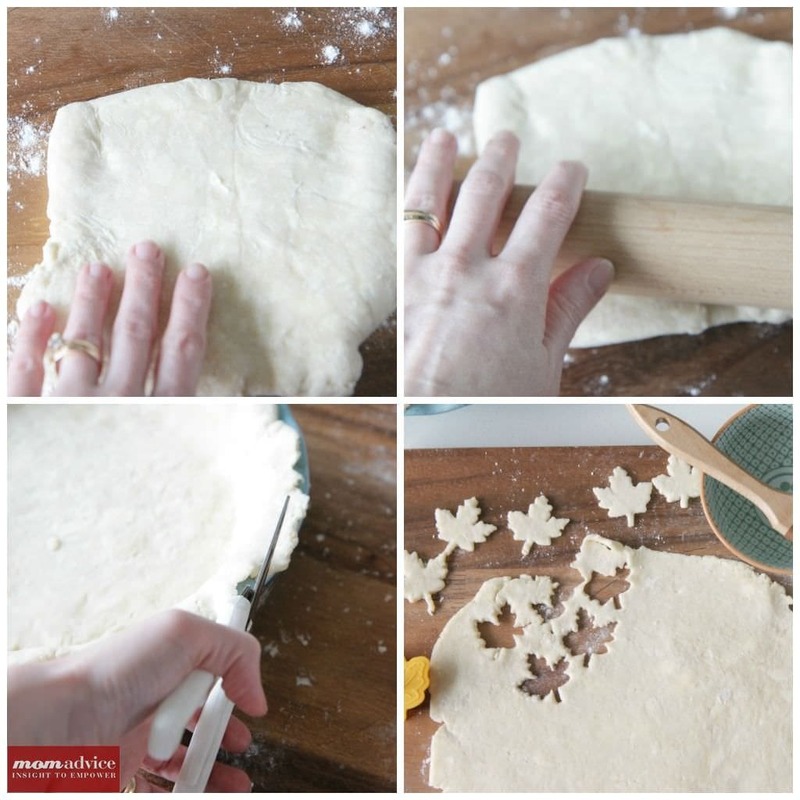 This recipe will yield a double crust which is perfect for those delicious apple pies or you can use your second crust, as shown below, to create cute decorative edges with little pie cutters. I like to call these decorative edges “concealer for the imperfect.” Let’s be honest, baking isn’t my strongest skill so a girl has to become a whiz at hiding those imperfections. I might do this in a few other areas of my life too…*ahem*. When it comes to baking, I heavily rely upon my America’s Test Kitchen Family Baking Book. The recipes are reliable and provide consistently great baked goods for our family. I only checked the book out 24 times before I got it for a holiday gift. It really is that good. According to the cookbook, the tiny amount of sour cream you add to this dough makes the dough a little easier to work with, more flavorful, and tender. The acid in the sour cream helps to slow down the gluten development which makes for a more tender and flaky crust. Since they probably tested a hundred pie dough recipes to come to these dramatic conclusions, I will take them at face value. The crust is everything a crust should be- flaky, buttery, crisp, and light. Best of all, it’s easy to roll and comes together in your handy food processor. It really is the perfect crust and I hope these pictures and the recipe will help you with your own pie crust making for the holidays. There is nothing worse than a mushy crust on a pie. There is really no sense in going to all of the trouble of making a great crust, if it isn’t cooked correctly. To blind bake the crust, simply line the crust with a double layer of tin foil and fill it with pie weights. 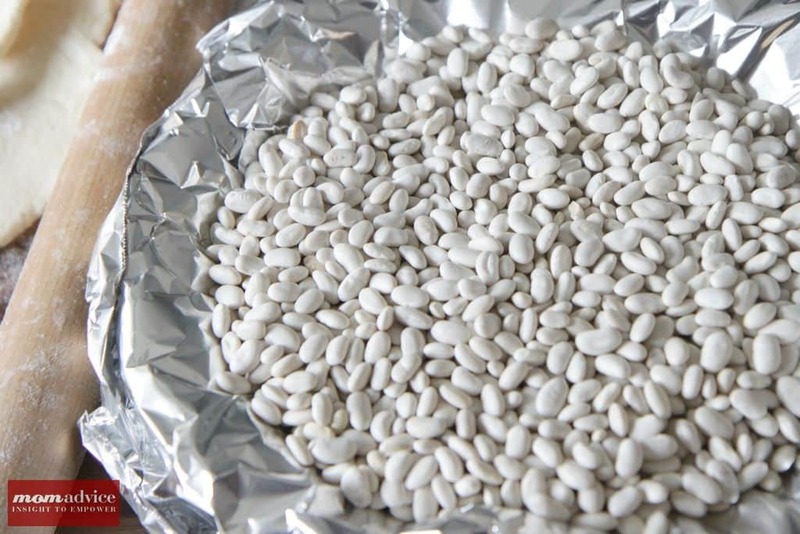 You can buy pie weights, use pennies, or use a bag of dried beans (as I have shown above). If you use the beans, place them in a zippered bag and label your bag that these are pie weights so you don’t accidentally use them in your recipes. Bake until the pie dough looks dry and is light in color, 25-30 minutes. Transfer the pie plate to a wire rack and remove the weights and foil. 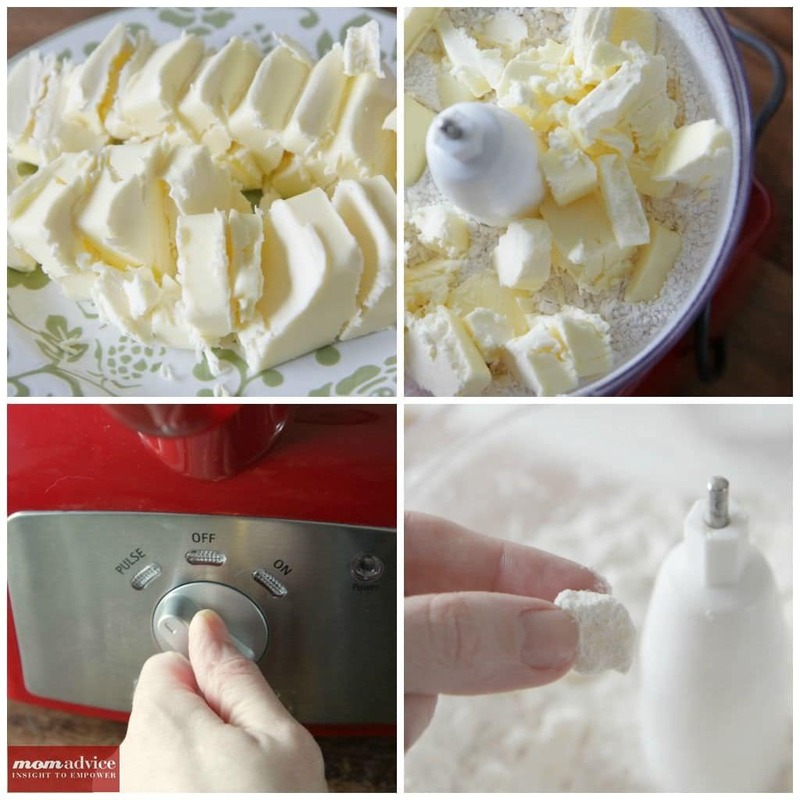 "Easy as pie," pie crust made using all butter and a little secret help from a few tablespoons of sour cream. This dough is a dream to work with and yields a wonderfully flavored and tender crust. Mix ⅓ cup of the ice water and sour cream together in a small bowl until combined. 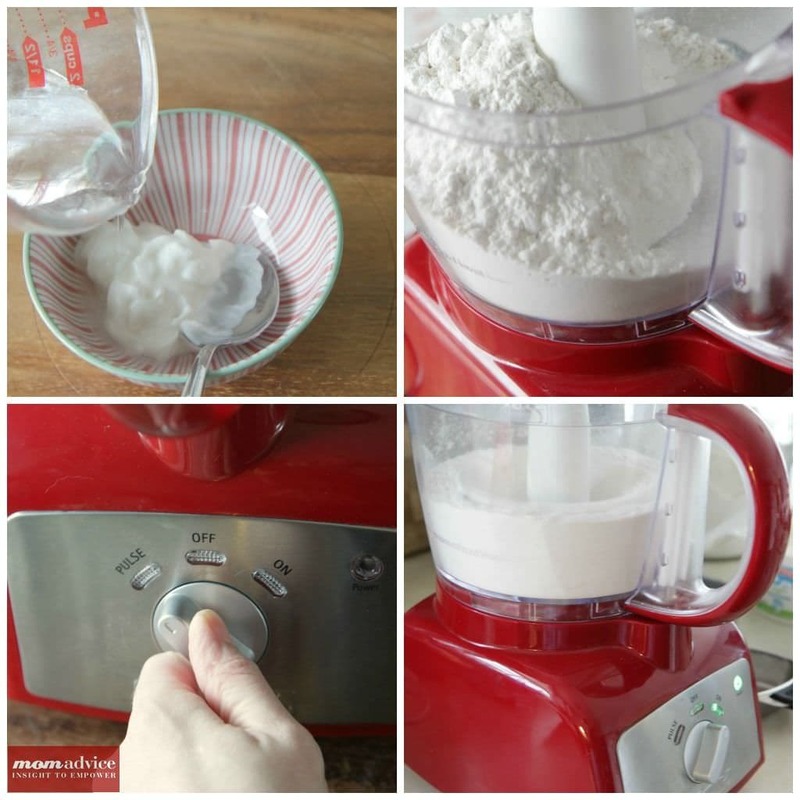 Process the flour, sugar, and salt together in a food processor until combined. Scatter the butter pieces over the top and pulse the mixture until the butter is the size of large peas (about ten pulses). Pour half the sour cream mixture over the flour mixture and pulse until incorporated, about three pulses. Repeat with the remaining sour cream mixture. Pinch the dough with your fingers; if the dough feels dry and doesn't hold together, sprinkle 1 to 2 tablespoons more ice water over the mixture and pulse just until the dough forms large clumps and no dry flour remains (3-5 pulses). Divide the dough into 2 even pieces. 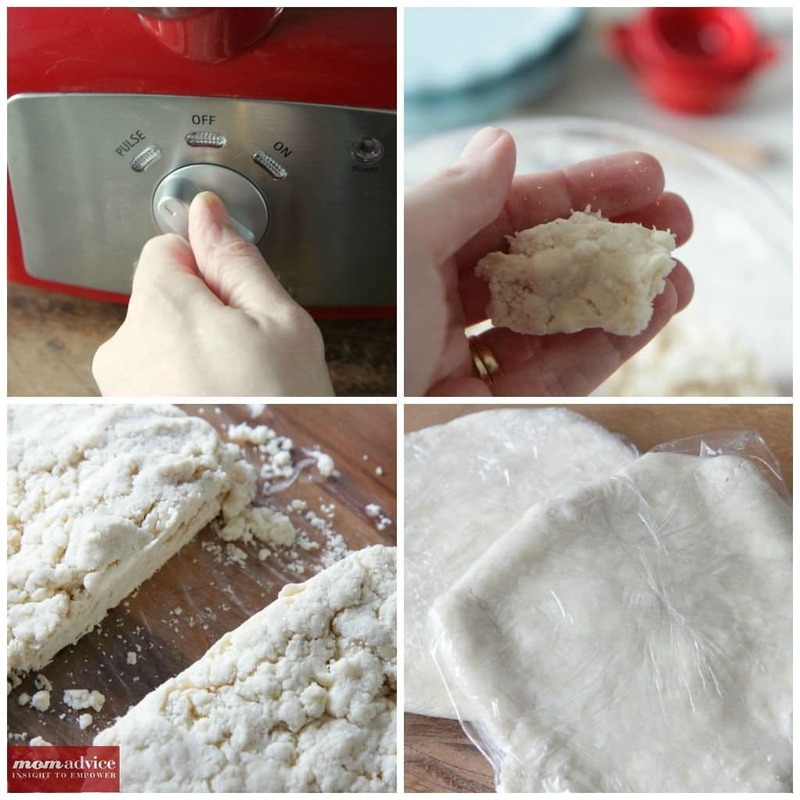 Turn each piece of dough onto a sheet of plastic wrap and flatten each into a disk. Wrap each piece tightly in plastic wrap and refrigerate for 1 hour. Before rolling the dough out, let it sit on the counter to soften slightly, about ten minutes. When you are ready to bake it, preheat your oven to 375 degrees. Line the crust with a double layer of tin foil and fill it with pie weights. Bake until the pie dough looks dry and is light in color, 25-30 minutes. Transfer the pie plate to a wire rack and remove the weights and foil. See you tomorrow with a delicious recipe for Pumpkin Pie that you won’t want to miss! Of course, you can follow all of my shenanigans in the kitchen on Instagram (follow me here). I am quite addicted and love new friends! Be sure to also check out my 7 easy Make-Ahead Thanksgiving Appetizer Recipes and Make-Ahead Thanksgiving Side Dish Recipes (even those mashed potatoes!) 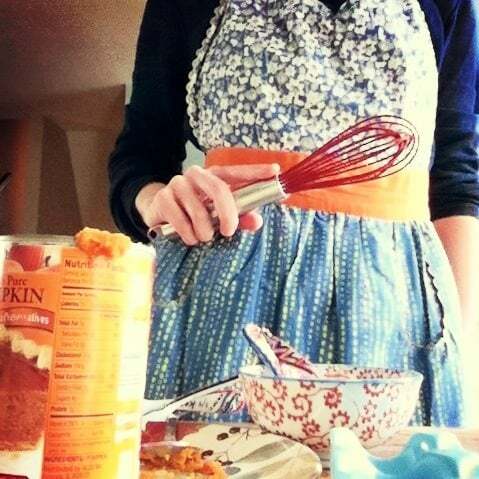 Stay tuned for more posts on my pumpkin pie and some fun ways to fancy up those store-bought pies! 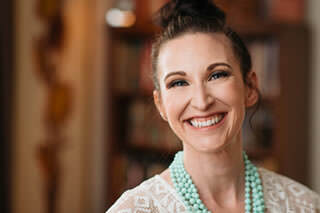 Disclosure: The cooking supplies are an affiliate link and are provided so you can locate what you need quickly and easily!